Virat Kohli had earlier said that the IPL will not determine the World Cup squad which prompted an early selection call. Virat Kohli will meet with the five selectors of the Board of Control for Cricket in India at its headquarters in Mumbai on April 15 to decide the 15-member squad which will participate in the ICC World Cup 2019. But the squad which will be picked can be ascertained as the Indian skipper had said that performances in the Indian Premier League will have no bearing on the World Cup squad. He had said that the Indian team had been assessing the players for over a year and they are aware of what each of them brings to the table. 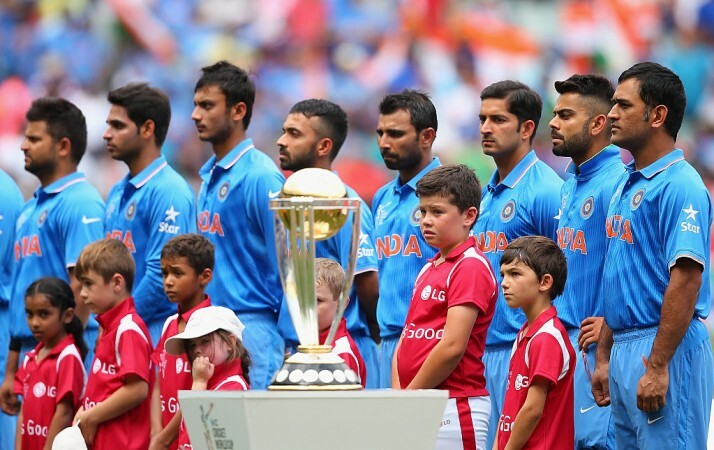 Hence, the World Cup squad would be selected independent of IPL exploits. Kohli had also asked his players not to pick up any bad habits during the T20 tournament, especially those related to batting form. He wanted the players to concentrate on playing good cricket instead of experimenting in order to score quick runs. 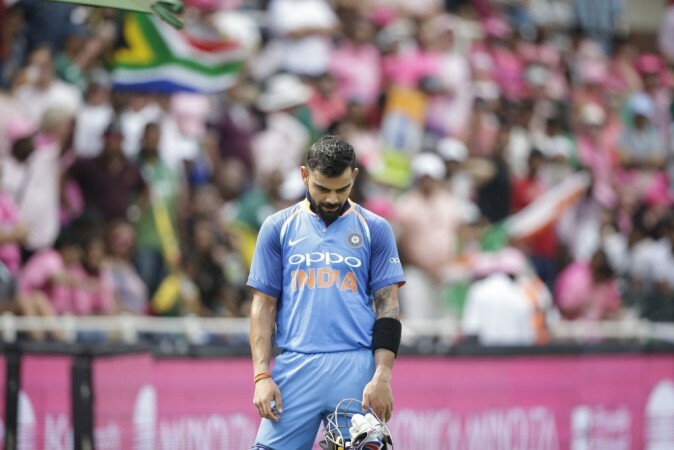 Providing reason to his plea, Kohli had said that once a batsman loses shape and loses momentum while trying something fancy, his batting form can take a dip. Kohli's statements highlight that he is clear as to who he wants on the flight to England. Thus, here's a look at the squad India will pick. In this team, it is certain that Dhawan will walk out to open along with Rohit and captain Kohli will follow at number 3. The number spot is a toss-up between Rayudu and Vijay Shankar with the latter currently ahead in the race. The middle order responsibility will be on the venerable shoulders of Dhoni who will look at Kedar Jadhav for his street smart abilities. Hardik Pandya provides balance with his pace bowling and is also a powerful finisher. Pandya's presence will allow India to play the two wrist spinners who have been extremely successful when paired. 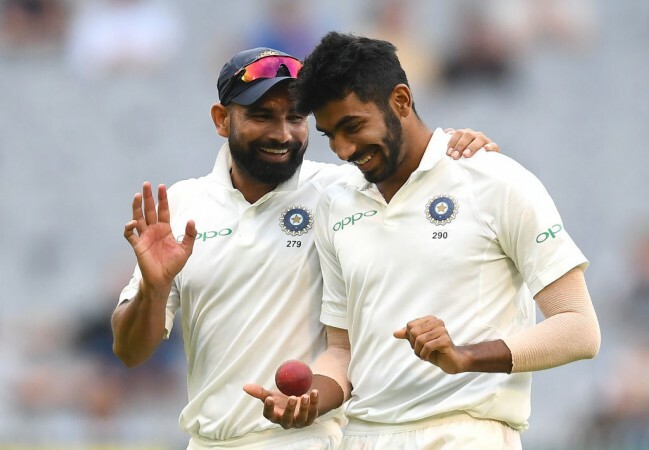 Bhuvneshwar is likely to start ahead of Shami because he provides batting prowess at number 8, without which India's batting falls off a cliff. Bumrah will round off the bowling and is currently the best bowler in the world across all formats. But the form of Rayudu has been dismal of late and Pant has not proven himself in the limited overs format. While his potential is beyond anyone's doubt, one needs a dependable batsman in crunch situations. Thus, here's the squad Kohli should pick. The starting team remains the same but this team provides better back up options. In case Vijay Shankar is not firing, Dinesh Karthik can come in as a finisher and will allow Dhoni to bat at number 4. Karthik himself can walk in at number 4 given his ability to rotate strike and run well between wickets. In the bowling department, Jadeja's presence means that if India wants to rest one of the wrist spinners, they can play Jadeja at 8. His batting prowess will also allow Shami to be included in the team – who on current form is at par with Bumrah in world cricket.